We are always glad to see you at Wales Station Nursery and Big Creek Landscaping, but we also are happy to save you a trip over. 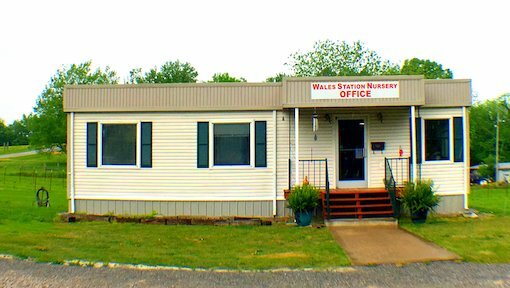 Feel free to give a call at the Wales Station Nursery to get an accurate count of the inventory items you need before you head our way. We are glad to go onto the grounds and count the plants and set them aside so that you know exactly what you are picking up and how much it will be before you arrive. 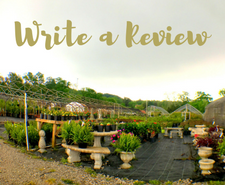 If you want to browse the green houses and the nursery grounds at Wales Station Nursery with us to select each of your plants, we are happy to visit with you while you shop, or we’ll let you browse on your own. To work with Big Creek Landscaping, we suggest you give us a call to schedule an appointment at your property so we can provide you with an estimate of your landscaping ideas. Our hours are seasonal, but we’re open year round. Dead of summer: M-F 8 a.m.-4:30 p.m. • Sat. 8 a.m.-2 p.m.